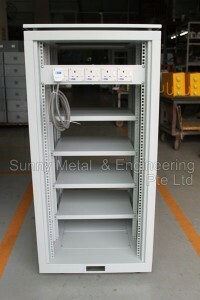 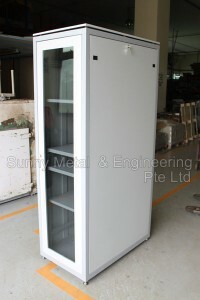 cabinets that protect delicate electronics from heat, dirt, moisture, and tampering. 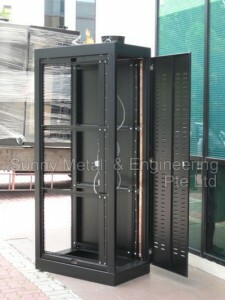 cost-effective alternative to installing a complete data center with a custom cooling system and raised floors. 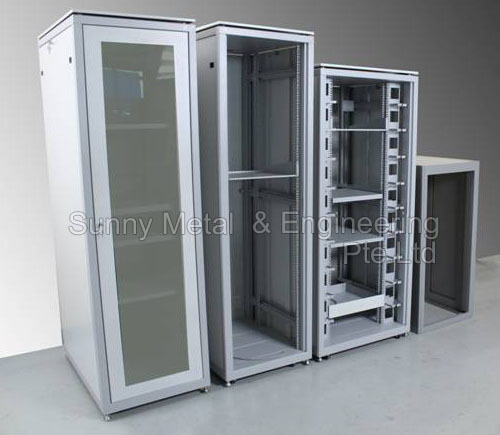 ClimateCabs are ideal for remote locations, wiring closets, and industrial environments.